For over 50 years, we at Beaverton All Transmission & Auto Repair have been the resident transmission experts serving Beaverton, Hillsboro, West Portland and customers throughout the Portland metro area and beyond. 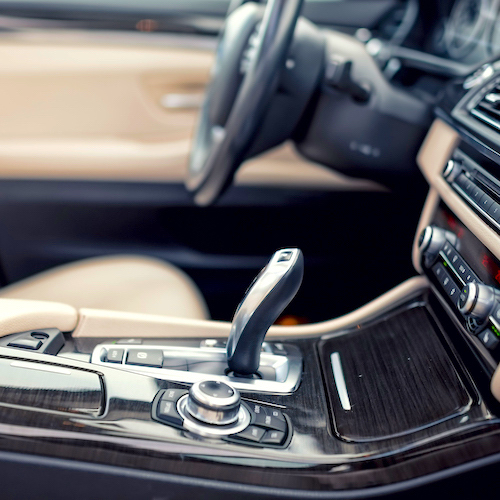 The transmission is one of the most important parts of your car and getting it back in working order is what we do – trust the team at family-owned and independently-operated Beaverton All Transmission & Auto Repair to easily take care of any transmission problems you may have. In fact, in many cases we can do transmission work in just one day! For further information on how we can help, call us direct at 503-644-8111. The Beaverton All Transmission & Auto Repair team looks forward to speaking with you. Beaverton All Transmission & Auto Repair does everything from minor transmission repairs and servicing to major rebuilds. We also do differentials, change transmission fluid, and conduct a power purge transmission flush. With our experience we’re confident taking on any challenge. Beaverton All Transmission & Auto Repair can do transmission repairs for regular vehicles as well as 4x4s, motorhomes, hot rods, custom cars, and classic cars. 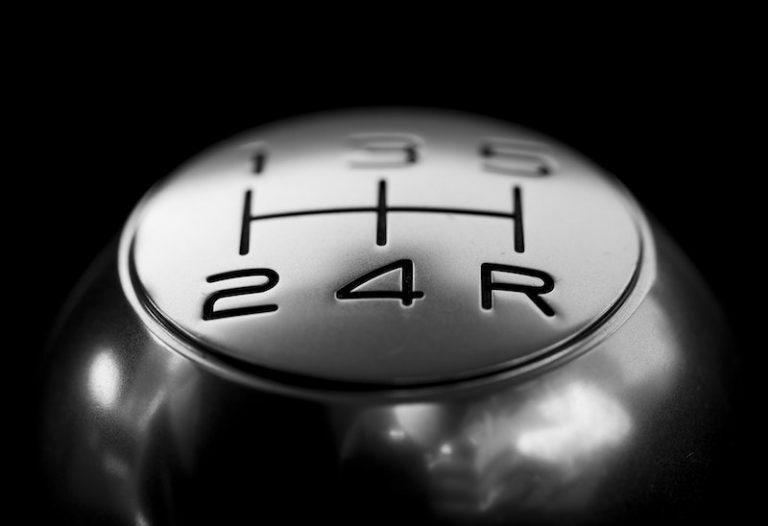 When Do you Know you Need Transmission Work? 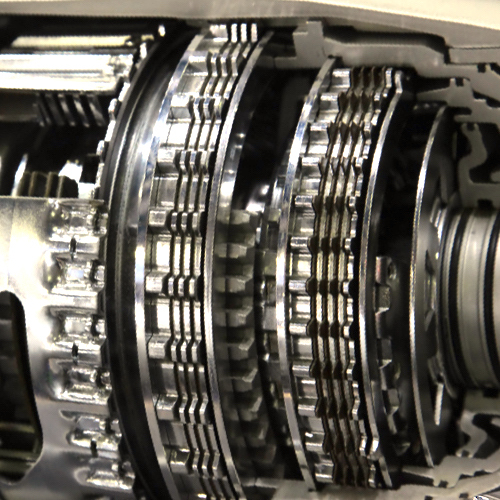 While finding a transmission issue may commonly come up in a general check, car transmission problems often don’t occur at the “right” time. Catching the warning signs of a transmission in serious need of repair yourself can mean you get to drive to Beaverton All Transmission & Auto Repair as opposed to being towed. Signs of transmission problems can include slipping gears, delayed engagement, strange noises, a burnt smell, leaking fluid, and the check engine light being on. If you do end up stuck and require help getting to the garage, enjoy our free local towing on major repairs (such as transmission work). We also have heavy-duty towing options available for certain models. 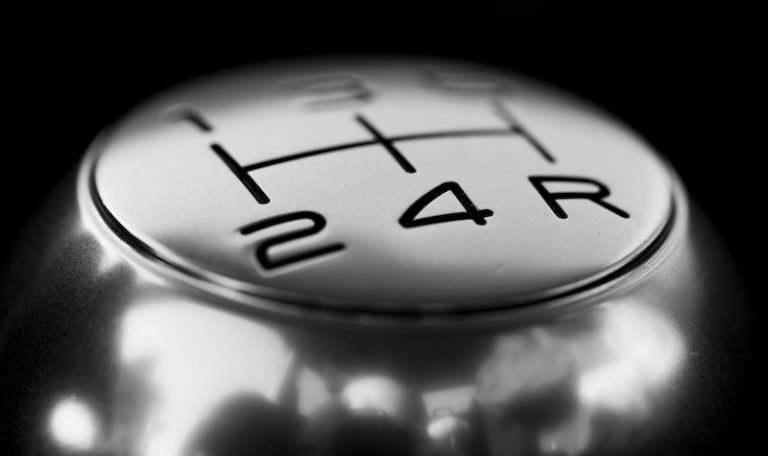 From the beginning of Beaverton All Transmission & Auto Repair in 1967, we’ve understood that the customer comes first. All the auto knowledge in the world is not enough to make up for poor service and unacceptable overcharges. Instead, we’re transmission specialists with competitive pricing and we treat both clients and cars with care in many ways. We offer free estimates and consultations along with free diagnostics, inspections, and computer scans. After finishing transmission repairs our team puts effort in to making sure the work was successful – we do free road tests and multi-check. To save on your car transmission cost, be sure to use a coupon! 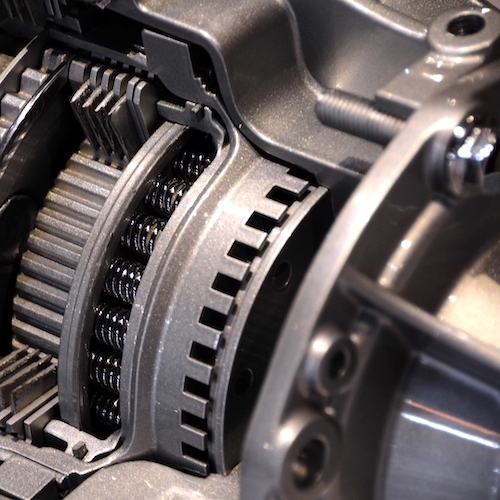 We have a specials page with great offers on our transmission services. We honor most extended-warranty service contracts. Warranties are available as well. Beaverton All Transmission & Auto Repair has ASE (Automotive Service Excellence) certified mechanics and is a member of the ATRA (Automatic Transmission Rebuilders Association). We’re also a BBB Accredited Business with an A+ rating! If you’d like to schedule transmission repair, arrange a free consultation, or ask us any questions, simply speak with a Beaverton All Transmission & Auto Repair representative on the phone at 503-644-8111 or through email at beavertonalltrans@gmail.com. To learn more about our auto repair and servicing work, click here! 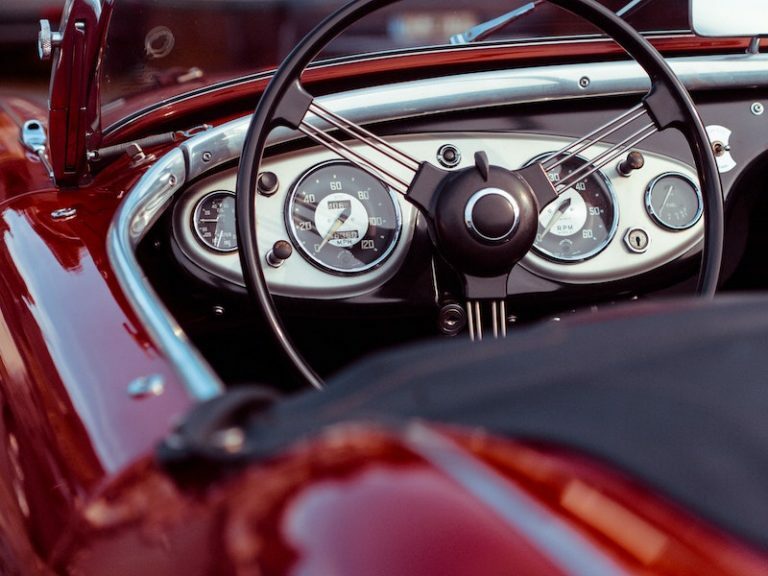 For over 50 years we've provided the highest quality transmission repair and maintenance services along with expert auto repair and maintenance to our customers in Beaverton, Hillsboro, Portland, Tigard and beyond. Our work and customer service is second to none! Transmission work was flawless! Lots cheaper than the dealer. We really trust these guys. So did the other people talking together in the waiting room. You will too!